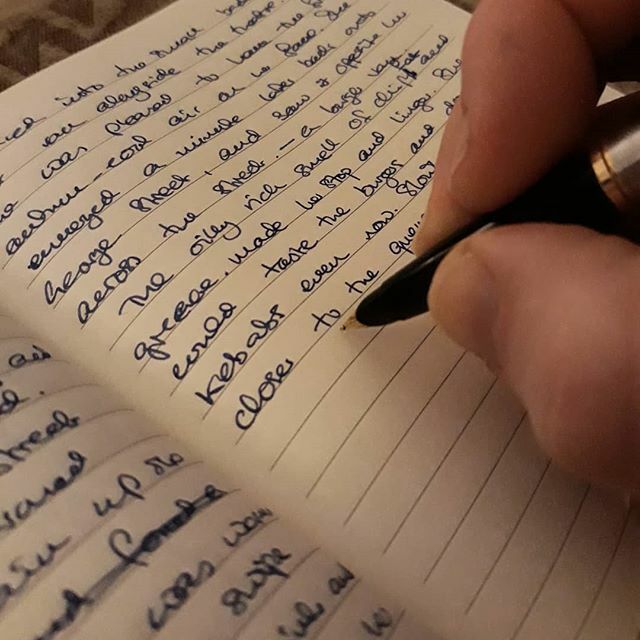 I’ve reached the point in my novel where the story is reaching it’s conclusion, and the Fairy Queen must be reborn and thus I must dovetail my writing with revision of the ballads of Tam Lin and Thomas The Rhymer – the major source material for the Mr Tumnal trilogy of stories. 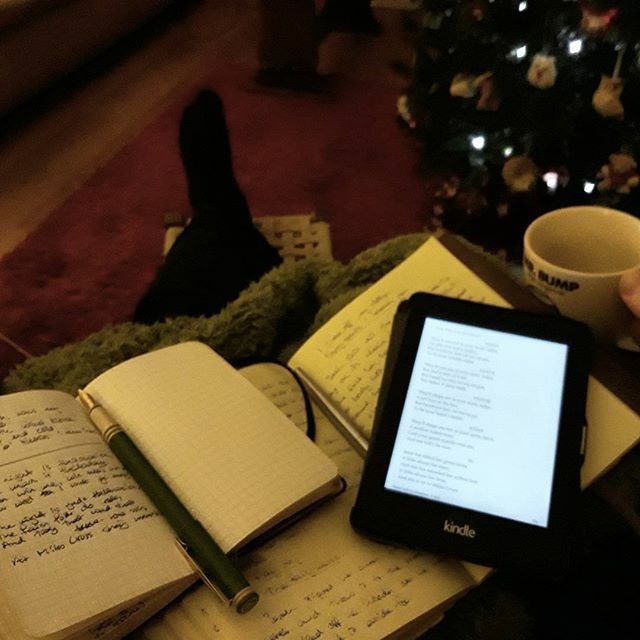 A slice of Christmas Cake and a cup of tea beside the tree and the pretend fire, and the inspiration starts to come. 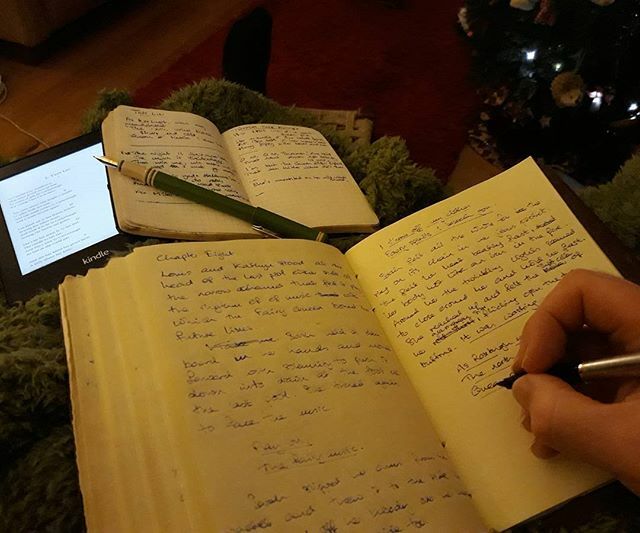 That’s the way that it works for me; an armchair, a couple of notebooks, and a couple of (different) fountain pens, with a Kindle on the side, and I am in the position to distill pages of creativity. A couple of hours later, and I’ve written about five pages and a truly magical scene. I love it when that happens!